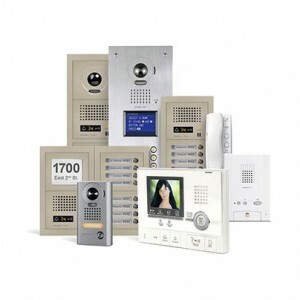 Visual Intercom Systems - Reed's Locks and Access Control Systems, Inc. Protecting the workplace has never been more vital. Know who’s at the door before allowing visitor entrance. Reed’s Lock & Access Control Systems offers Sales, Installation and Service of a wide array of intercom & visual intercom systems. 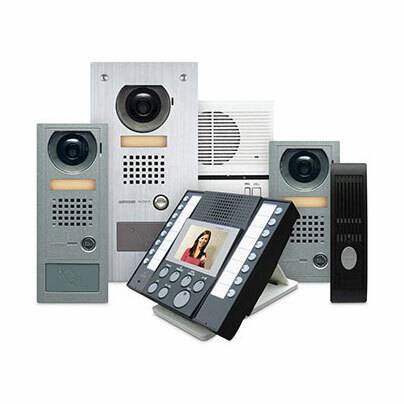 Enhance overall building security with vandal-resistant video door stations at perimeter gates and outdoor entrances. Protect front and rear doorways, loading docks, and service entries with video door stations. Selectively use master stations to call all other master, door, and sub stations throughout facility. Unlock doors with a telephone or cell phone! Contact us to design and install the system right for your business!